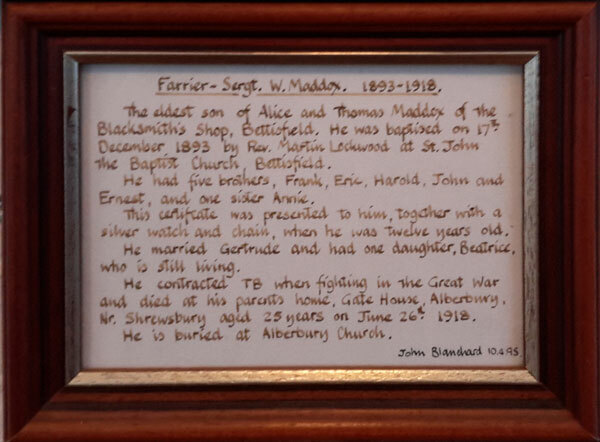 This may seem like an inappropriate item to include on a website about a World War 1 Memorial but this was a massive tragedy in the little village of Bettisfield and a number of the players in the drama feature later in the war memorial stories. The story is told here through the newspaper coverage at the time. 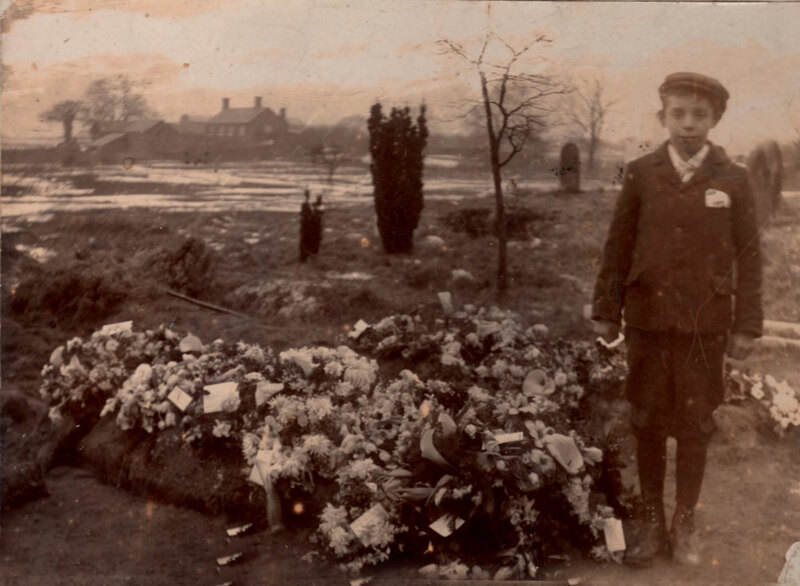 The stories have been transcribed from the originals (from Wales Newspapers On -Line). Also consulted were Bettisfield school Log Book and School Board’s Minute Book for the year 1905. 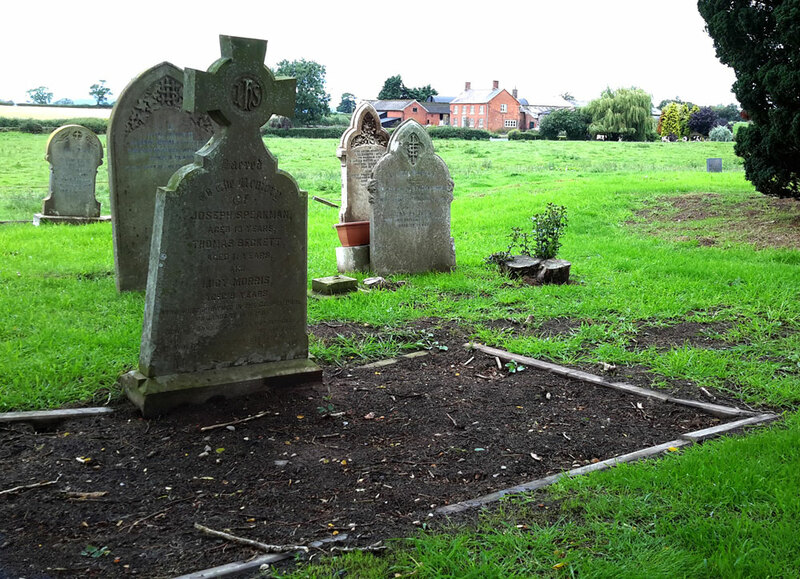 A terrible calamity on Wednesday befell the little village of Bettisfield which lies midway between Ellesmere and Whitchurch. A party of youngsters from the school after hurriedly snatching a midday meal, ran off to a small sheet of water known as Gospel Pool to see whether the ice would bear. The pond is about a quarter of a mile from the school house, it adjoins the Cambrian railway and is within a short distance of the station. It is said that a swan had been sailing about in the middle of it and a deep drain which runs through it makes it dangerous in all times of frost. On this occasion too, the ice was doubly dangerous for a thaw was in progress. Heedless of any peril that might await them. five of the more daring youngsters ventured onto the pool, while their more cautious companions watched their movements from the banks. For a minute or two they slid about on the glassy surface and then without warning the treacherous ice gave way. With a shriek the hapless children dropped out of sight to the horror of their watching comrades who scattered in all directions to raise an alarm. Their terrified cries brought help but too late. before any grown up person appeared on the scene, however, Walter Maddox, a fourteen year old schoolboy, bravely entered the icy water and succeeded in reaching one of the drowning girls. She was locked in the grasp of another victim of the treacherous ice and he found it impossible to save her. By this time he was utterly exhausted but more effectual aid was at hand, the Vicar of Bettisfield and a band of men having arrived. The brave lad was on the point of disappearing when a man named Kelsall who had dashed up from a neighbouring farm managed to throw a rope to him. The boy had enough strength left to grasp it and was drawn ashore. The others, however, had by this time gone down for the last time and it was only a question of recovering the bodies. Although every possible means was employed this took a long time and it was only after half an hour’s dragging that the first victim, a girl was brought to the surface. An attempt was made to restore animation but she was long past human aid. It was not till over 3 hours after the disaster that the last body, also that of a girl, was recovered, hatchets having to be used to break the ice. Meanwhile a crowd had gathered on the banks, among them some of the parents of the ill fated children, frantic with grief. As each body was brought to the side it was carried to the little schoolhouse where a few hours previously the children had been sitting at their lessons. The inquest was held on Thursday evening by Dr Aylmer Lewis. 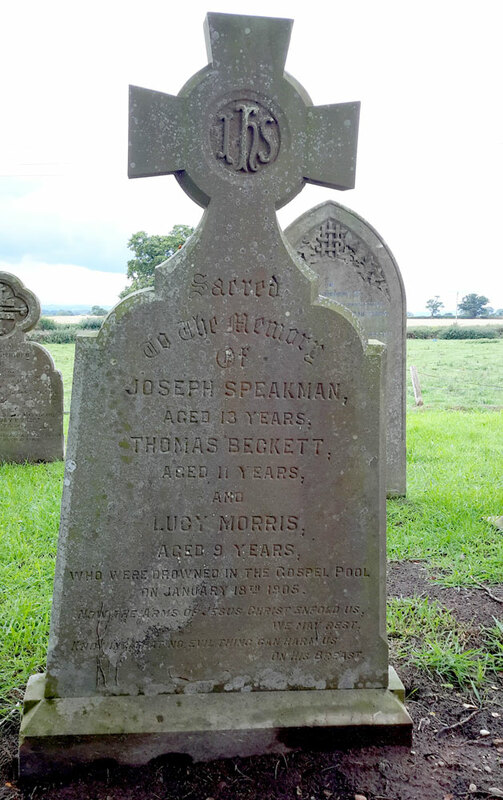 The children were identified as Joseph Speakman aged 13, Evelyn Hughes 9, Albert Moore 13, Thomas Beckett 11 and Lucy Mary Morris 9. The principal witness was the boy Maddox aged 11 years who described how he tried to rescue his schoolfellows and was himself rescued by Mr Kelsall. They had been warned by the schoolmaster against going to the pit. Maddox was warmly commended for his pluck. The jury returned a verdict of ‘Accidental Drowning’ and thought none was to blame. They expressed their deep sympathy with the bereaved parents and with this, the Coroner, the Vicar and Mr Llewelyn Jones of the Flintshire Education Committee associated themselves. A meeting of the Flintshire Education Committee was held on Thursday at The County Buildings, Mold. Mr R Llewelyn Jones presiding over a large attendance. The Chairman next alluded to the recent terrible ice accident at Bettisfield in which five boys lost their lives. and moved a resolution condoling with the bereaved parents and expressing the Committee’s recognition of the heroism displayed by a companion of the deceased boys in endeavouring to effect their rescue. Mr P Pennant endorsed the Chairman’s remarks. 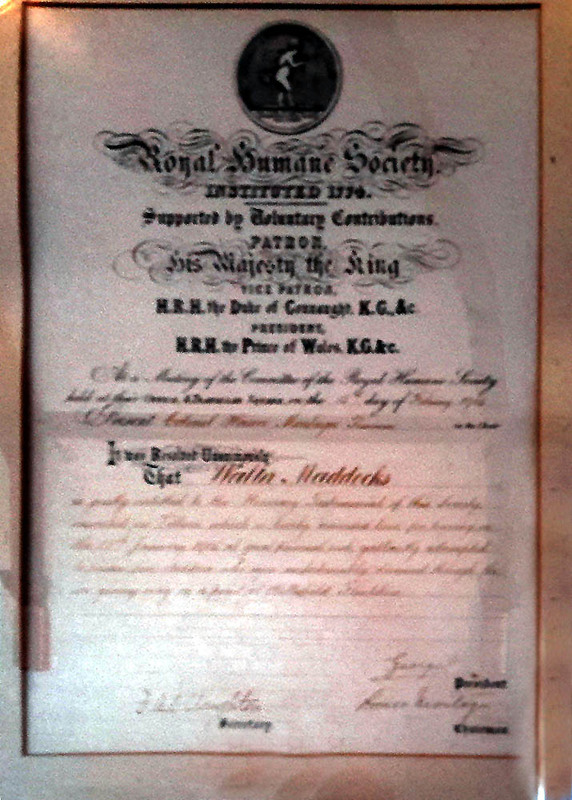 Mr J H Warburton Lee as representing the District in which the accident occurred said a subscription list had been opened in the parish in order to assist the defray the funeral expenses and assist the poorest of the bereaved families to put up a suitable memorial and to present a testimonial to the boy Walter Maddox aged 11 who absolutely regardless of his own life tried to save his school fellows. It had occurred to him that as the disaster happened to school children and as this was the Education committee, some of the members might wish to contribute to this fund. The Chairman had kindly given a handsome donation. The resolution was carried. ‘On January 18th a gloom was cast over the neighbourhood by a lamentable ice accident through which five of the scholars attending this school lost their lives’. 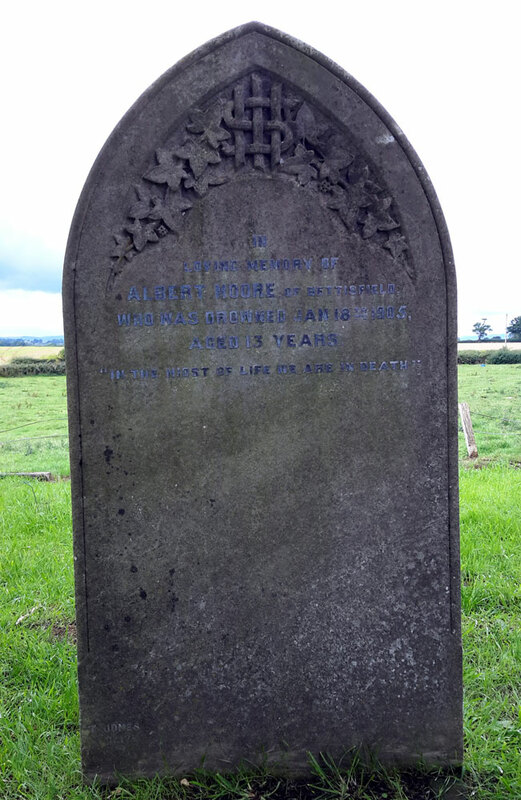 In Loving Memory of Albert Moore of Bettisfield Who was drowned Jan 18th 1905 Aged 13 years In the midst of life we are in death.